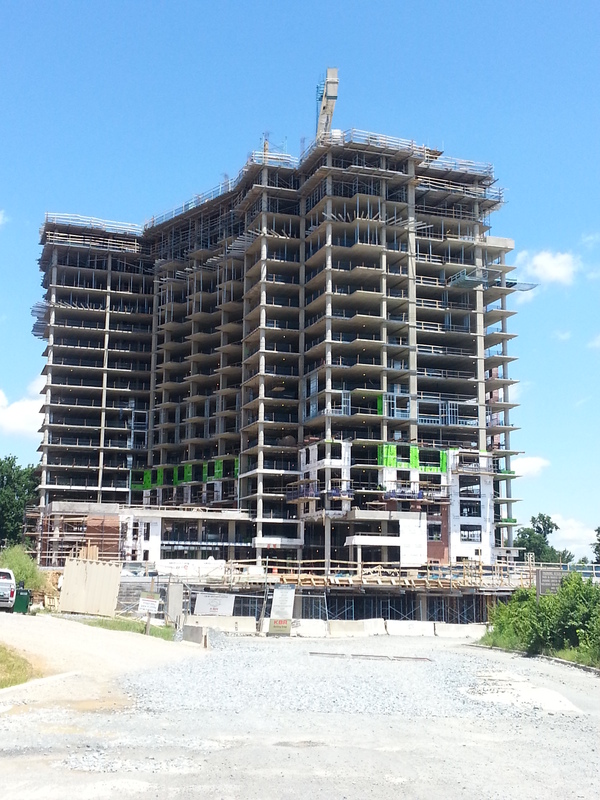 View of the apartment complex proposed for the North Bethesda Town Center. Documents recently submitted to the county outline plans for a 294-unit apartment complex to provide a high-end rental option in the North Bethesda Town Center. 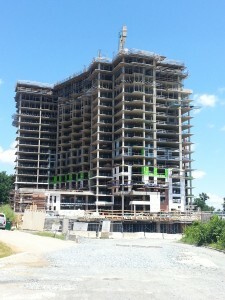 Will White Flint Fair Well with the Apartment Building Boom?